Sybilla font family is the latest creation by one of the most successful type designers in Bulgaria, Vassil Kateliev. 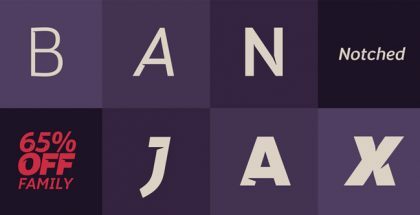 After the success of Granshan Awarded Basil font family, Sybilla is the second slab serif in Karandash’s type foundry portfolio. Sharing many good features with Basil, Sybilla has lots of new elements that actually make it completely different family. First it is humanist slab, second it has very playful lowercase letters blending elements from roman and upright italics. 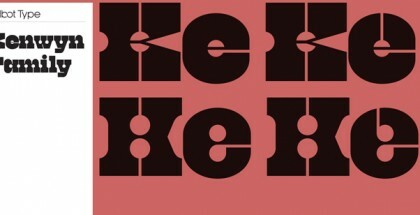 Third – it is a typeface where geometry and optical optimization really matter. 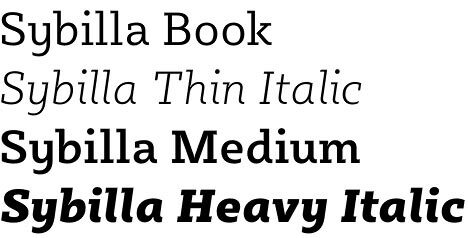 And last but not least – Sybilla is a huge step ahead with corresponding italics for each of the 8 weights. 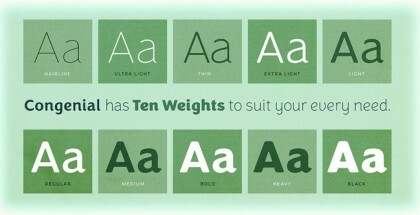 This means 16 fonts inside the family which is quite a lot for slab serif type family. Friendly, fresh and modern Sybilla is one of those families that could be practically used everywhere you could think of. It is highly legible which makes it desired choice for small text sizes and for use on screen. 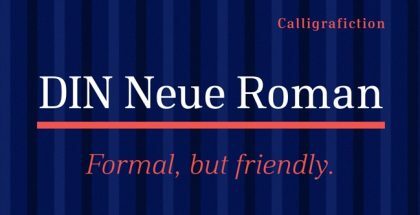 It is also very diverse – ranging from Thin to Ultra in 8 separate weights, Sybilla offers you plenty of options in contrast combined with more serious but still playful Romans and really energetic and live italics. Staying inside the family is very easy as you could easily make successful combinations between different weights and styles without any need of adding other fonts to your design. 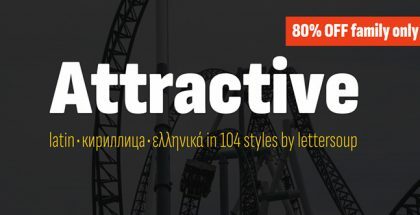 Very flexible and comfortable in use Sybilla is equipped with very useful OpenType extra features like multilingual support including incredible Cyrillic alphabet, extended ligatures, old style figures and case sensitive forms. All in all this brand new family reaches one of the top levels of modern typography with its originality, character and diverse use. Very fresh and stylish Sybilla is setting new standards in humanist slab serifs of present days. It is easy-to-read family which opens a lot of options for use in e-books, web sites, apps, UI & UX as well as editorial design, corporate identity, signboards, labels, books and maybe in thousand more different designs. Highly recommended to get the whole family! Sybilla font is designed by Vassil Kateliev and published by his Karandash Type Foundry. Enjoy this brand new entry but don’t miss lots of other outstanding titles, designed by Vassil – check the links below to see more!